By joining Swagbucks with the referral link(s) provided, I’ll earn swagbucks when you earn swagbucks. 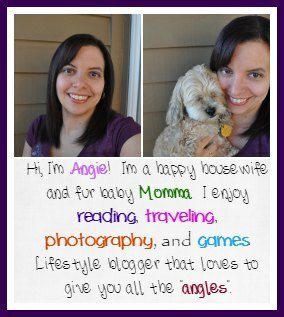 If you haven’t joined Swagbucks yet, you are missing out! Jump on the bandwagon and start earning points with ease which are good for many great gift cards, purchases, and other goodies. Jason and I both do at least $25 amazon a month. Join now with this special offer too! Join, here, if you’d like to join without going through this offer. 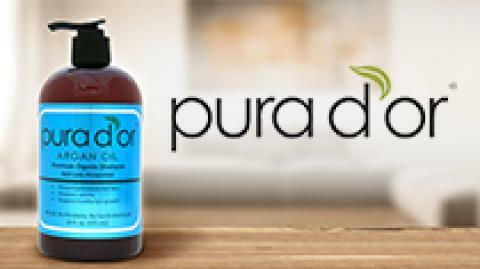 If you’re looking for more natural hair care products for your family, look no further than Pura d’or. They use organic argan oil to keep your hair smooth, full & healthy — but that’s not the only reason you should give them a try. Earn 1,000 SB when you make your first purchase with Pura d’or through Swagbucks! That’s equal to a $10 gift card of your choice! To get your 1,000 SB, click here. If you haven’t joined Swagbucks.com yet, you’re missing out on great opportunities for gift cards that can pay for gifts, clothing, restaurants, or other things you need! Sign up here.